I have a slight (ok, massive) fetish for stationery. Getting a new planner or diary for 2019 is at the top of my list! I love Daily Greatness planners as they have a 90 day business planning section which is really helpful. 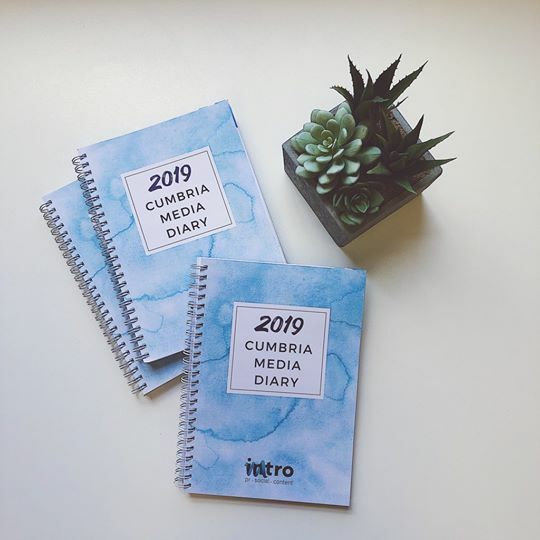 For Cumbrian peeps, I also bought the Cumbrian Media Planner for 2019 and it’s great for PR planning in the area and lists all the major events and awareness days for the region and beyond. My MacBook comes with me everywhere and a fancy leather case is always a welcome gift. It’s practical but also beautiful! 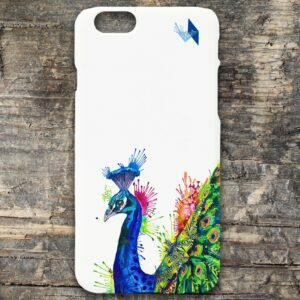 These amazing phone cases from Sarah Taylor Art are also worth a look – my favourite is Percival Peacock. Again, my stationery fetish is rearing its head – a beautiful pen for taking notes, plotting your next move is always a nice idea. Some brands include Parker, or Mont Blanc if you’re feeling super flush! I’ve got a couple of books which have helped me this year with my business. 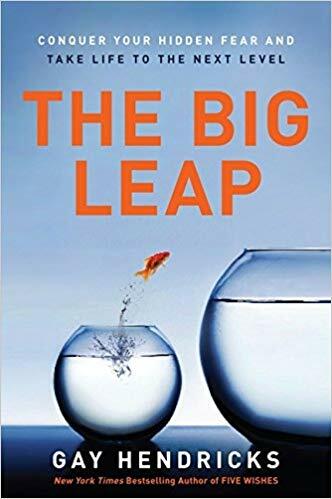 The Big Leap by Gay Hendricks has been inspirational – learning about your hidden fears and tackling them head-on! I personally love tea and to be honest, I like to stick to my old favourite Yorkshire Tea but in terms of coffee I’m pretty easy going. I like to support local businesses and my favourites from Cumbria are Pennington’s and Bruce & Lukes coffee. When you’re off to a meeting or just want to save 25p on your takeaway cuppa, travel mugs are great! 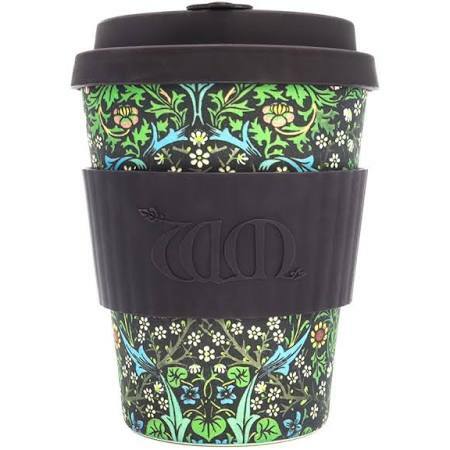 This one by ECoffee is amazing; it’s made from sustainable bamboo and comes in a range of William Morris prints. Know an entrepreneur who is overworked, tired, need a break? Why not book them on a luxury business retreat. This unique 4 day all-inclusive retreat is hosted in a beautiful 5* Edwardian mansion on the shores of Lake Windermere. The retreat offers an escape from work for a few precious days to take stock, rest, reassess and refocus for 2019. Combining life-changing workshops, a curated small group of business owners and experienced facilitators with luxury accommodation and fine dining, this is a truly unique and game changing experience for any business owner. First retreat – March 21-24th 2019. www.gen-i.co.uk.